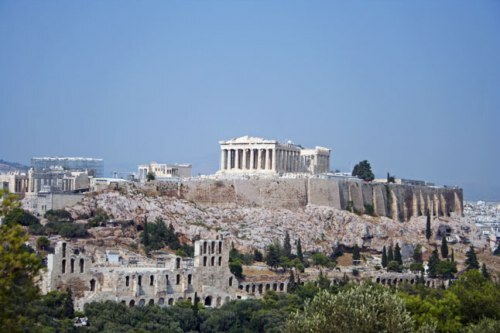 Athens is one of the oldest cities in the world. The origin of this city was dated back around 3000 BC. That’s why this city is always called as the cradle of the civilization. Many things are created here such as the Olympic Games, western philosophy, literature, sciences, and mathematics. When you talk about Athens, you should never forget about the gods of the Greece. Each god in the ancient Greek has special power and characteristics. Some of them include Zeus, Poseidon, and Athena. The origin of theater was performed in Athens. To honor Dionysus, the Greek tragedies were played. When the people played the comedies or even tragedies on stage, they wore masks. Only boys were allowed to perform on stage. The first Olympic Games were performed in Athens. They were held around 776 BC. The winner on the games will be gifted olive wreathe. People all over Greece wanted to watch the games. The modern Olympics game was firstly held in the city in 1896. In 2004, the city once again became the host of the Olympic Game. 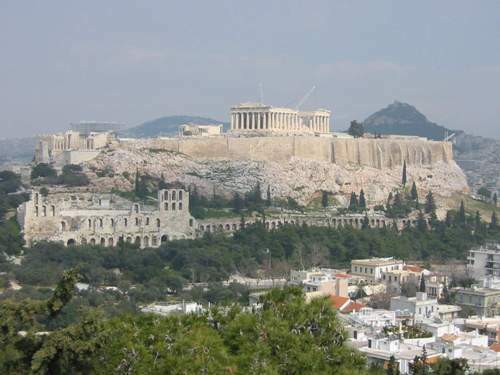 Acropolis is the sacred hill on Athens. It is the place where the people build a temple to honor their god. 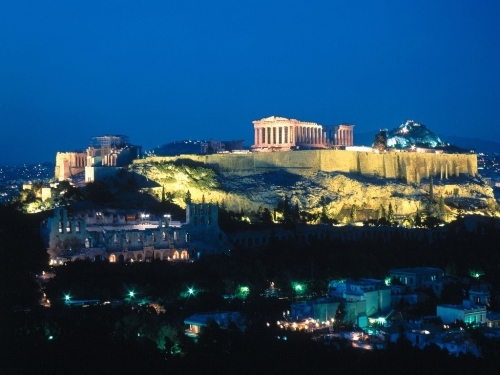 The most famous building is Parthenon used to worship goddess Athena. The name Athens was derived from the name of the goddess Athena. It is believed Athena was the protector of the city. Acropolis is considered as a powerful place because it can resist from any kinds of wars, disasters, and invasions for more than 20 centuries. 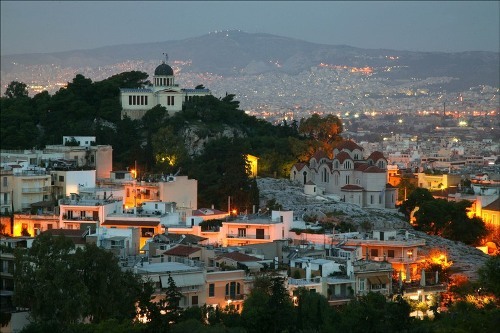 Athens is placed on the eighth position of the most populated LUZ in the European Union. LUZ itself stands for Larger Urban Zone. When people want to make a research on archeology, one of the main sites to go is Athens. Each year, many people all over the world come to Athena to study and research. There are many thinkers coming from Greece. Some of them include Socrates, Plato, Aristotle, Sophocles and many more. 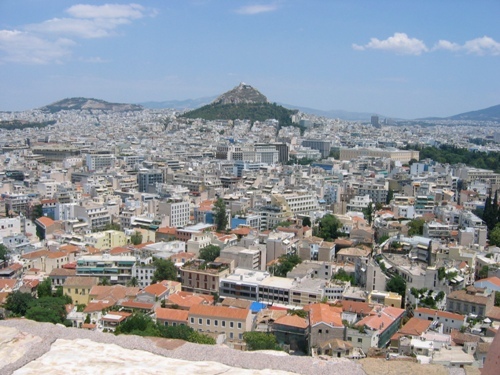 Are you interested to find out more facts about Athens?